Is your current water heater in need of replacement, or do you simply want to make the switch to a more eco-friendly solution with some solar hot water? A solar thermal water heater may just be what you are looking for. Solar water heating isn’t the type of technology you want to walk into blindly, however, and it’s all about looking at the different heating methods to determine what works best for your budget and unique circumstances. Solar water heaters consist of two parts, a storage tank and a solar collector. The storage tank holds the water while the thermal solar panels collect heat energy from the sun to warm water for your home. The exact method of heating, storing and circulating the hot water will vary depending on the type of system purchased, and solar water heater prices do vary. Active, or forced-circulation, water heaters use electric pumps to circulate hot water throughout the house as needed. Passive water heaters do not use pumps. Instead, natural convection is used to move water from the collectors to the storage tank. A direct system circulates water through the solar collectors where it is heated and stored in tanks. This type of system is best in climates that do not freeze. Also known as indirect water heaters, the sun heats a special non-freezing liquid instead of heating the water directly. The non-freezing liquid then heats the water as it passes through the pipes. Closed-loop works well in freezing climates. Electric water heaters can be some of the most expensive to use. Annually, this kind of a water heater may costs just over $500 to use. However, an electric water heater with Energy Star qualified solar power can see this pricing point drop all the way down to around $250, effectively slashing the cost to run the heater in half. A gas water heater has commonly been the least expensive option, running at around $400 annually. A gas storage water heater with Energy Star qualified solar power, on the other hand, can reduce this rate by 50% as well, with the bill dropping to right around $200. This means that over a 10-year span, a homeowner is going to save between $2,000 to $2,500, which really puts a dent in the overall solar water heater cost. When browsing new solar hot water heaters, it is necessary to purchase one that is right for your specific home. One that is too small is simply going to run out of hot water while one that is too large uses too much of the absorbed energy. When determining the size of a solar water heating system, there are a few variables to determine. Essentially, it comes down to the total collector area and storage volume required to meet the needs of the household during the summer. 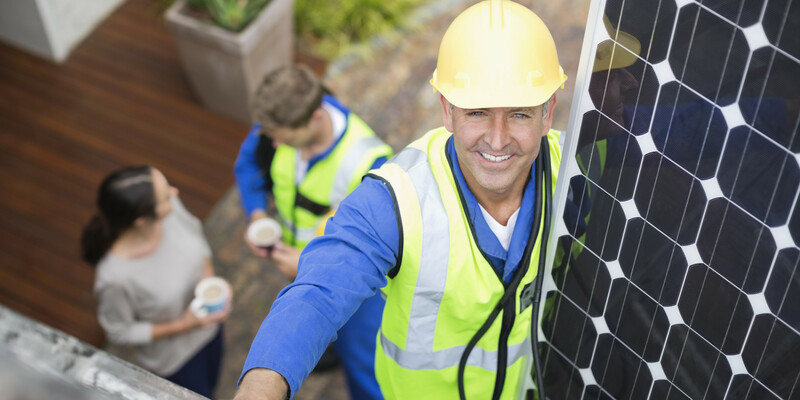 A utility and appliance contractor can help investors determine what solar water heater is right for them. Generally, it is desirable to have at least 20 square feet of solar coverage for the first two family members, followed by an additional eight square feet for every additional person inside of the home. For those living in the Midwest and Northern United States, this number increases to 12 to 14 square feet per additional individual due to less sun coverage annually. From here, the storage volume is determined and whilst several variable additions are calculated based on the structure of the building itself. This is where a qualified professional proves their worth, and it’s important that you select the best contractor in your area. Make sure you speak to a local solar professional to compare all of your options before making your decision! 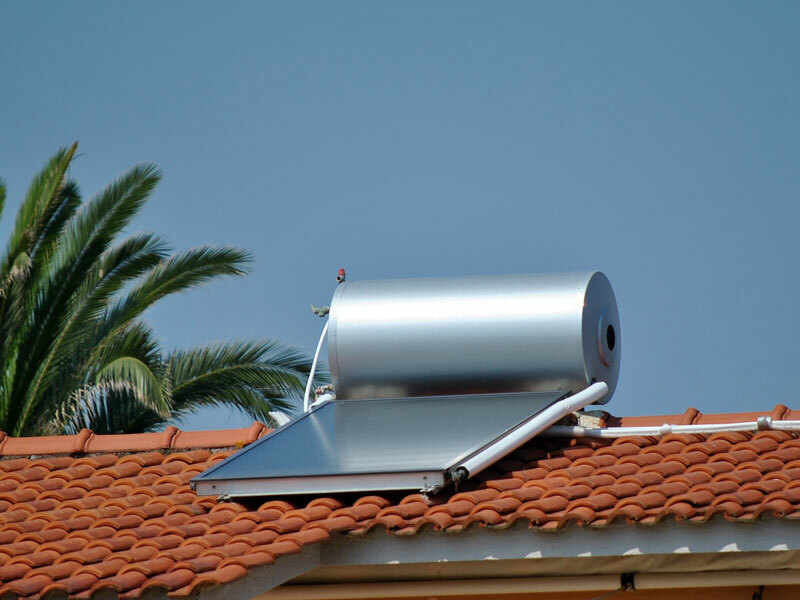 What Benefits Do Solar Hot Water Heaters Provide? There are some additional benefits of having a solar powered water heater. For starters, the cost of energy is constantly increasing. This means that, while a solar heater might save $200 to $250 annually now, this number might go up 50% within a decade, allowing a homeowner to save even more money. Plus, should there ever be an electrical surge or a power outage in the neighborhood, solar powered water heater owners can continue to take hot showers. Solar heaters are great for the environment as they don’t use up any natural resources while dramatically reducing your own carbon footprint. Furthermore, solar water heaters are durable, dependable and typically last up to 20 years. If you are in the market for a quality hot water heater and it’s many impressive benefits, a solar hot water heater may be just the right type of water heater for you. Can I Really Get Free Solar Panels? 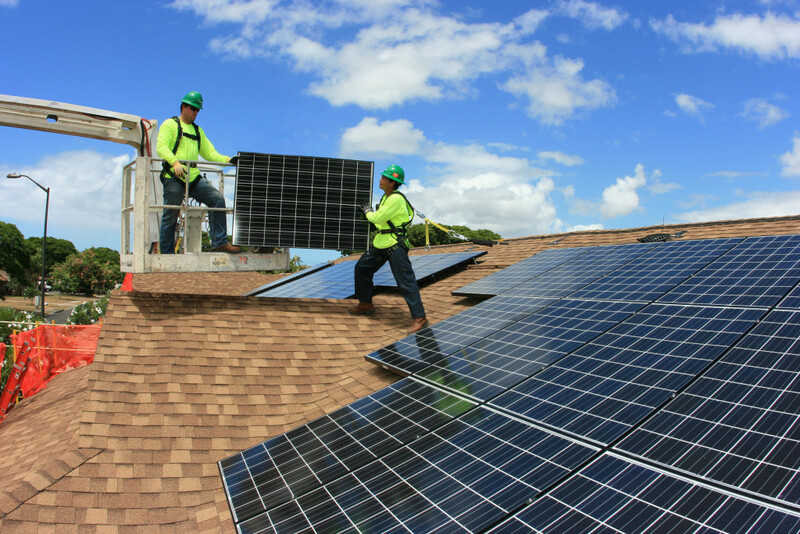 How Do Solar Renewable Energy Certificates (SREC) Work?